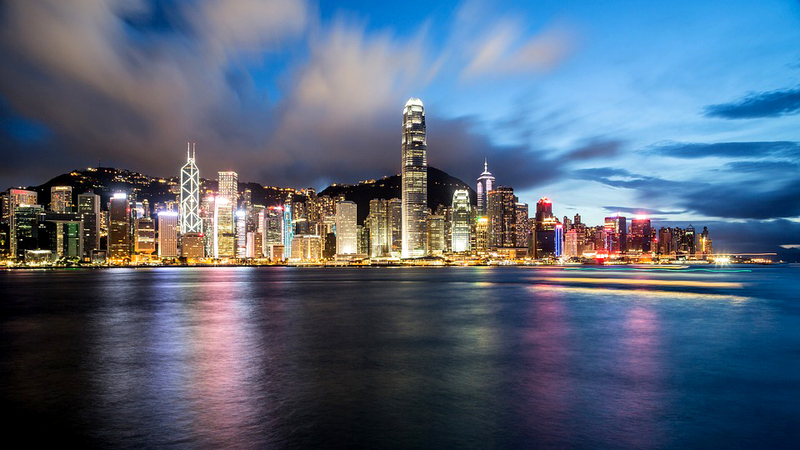 More opportunities are opening up for travel between Hong Kong and New Zealand with a new daily flight programme announced for later this year. Hong Kong Airlines has confirmed that it intends to operate daily flights between Hong Kong and Auckland from November this year. “This announcement further strengthens the flourishing tourism and trade between New Zealand, Hong Kong and mainland China. Nearly 40,000 Hong Kong residents visited New Zealand in the past 12 months, and over 17,000 New Zealanders chose Hong Kong as their main travel destination,” said New Zealand Transport Minister Simon Bridges. “Hong Kong is an important trading partner for us in its own right, but also acts as a gateway for our exports into mainland China. The plan to operate services direct to Auckland shows that Hong Kong Airlines sees our strong relationship continuing to grow,” Bridges added. He also pointed out that it is the 19th new air route confirmed over the last year and added that Queenstown Airport will offer long awaited night flights during winter for the first time. About 200 lights have been installed or repositioned as part of Airways New Zealand and Queenstown Airport’s wider $18 million runway infrastructure upgrade. “Air transport underpins our economic growth. Additional flights after dark will boost Queenstown’s tourism industry and wider economy. In the winter months, Australians make up 80% of Queenstown’s international passengers,” said Bridges. “Previously night time flights weren’t an option but these new runway lights mean people now have more flexible and convenient access to the region all year round. Queenstown is one of New Zealand’s prime tourist destinations,” he explained. Indeed, the latest figures show that while in 2012, more than 1.1 million visitors passed through the airport, by 2015 the number grew by 400,000 visitors to 1.5 million. “This strong growth in the number of people visiting Queenstown demand has created significant opportunities for the airport and the region and introducing night flights will help to manage and make the most of these opportunities,” Bridges pointed out. He also added that Air New Zealand and Jetstar have already announced they intend to operate daily services which means more choice for prospective visitors and the lights not only increase the capacity of the airport but also has added safety and surveillance benefits. “The lights are a good example of industry and regulators collaborating to enable better and more frequent services without compromising safety,” he said.